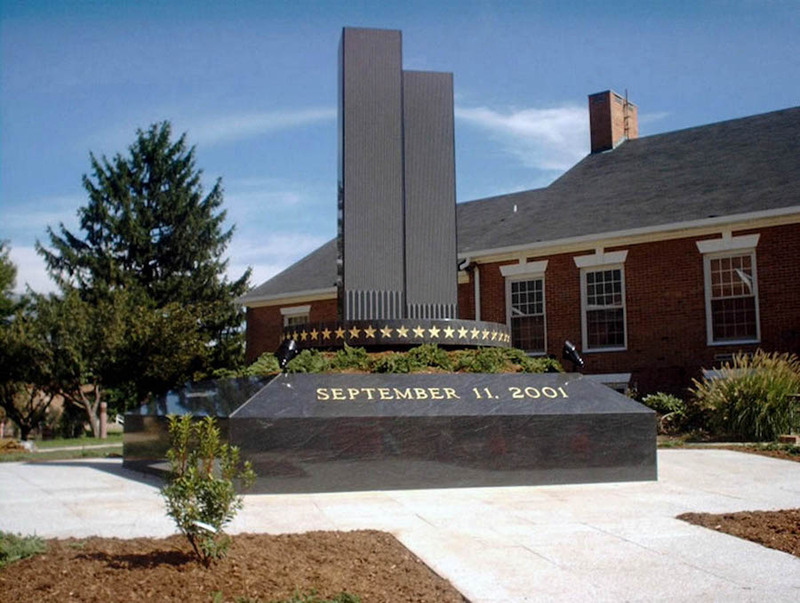 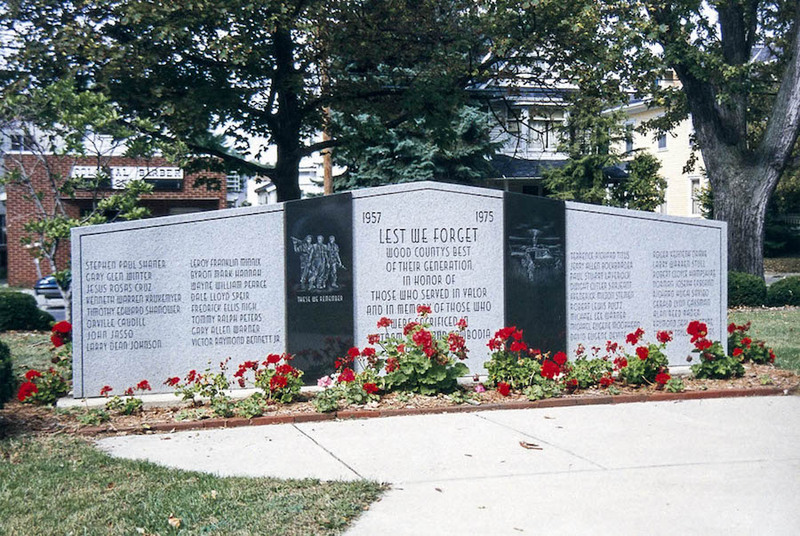 When you want to commemorate an important person or event in your community, a civic memorial is one of the most impressive ways to do so. 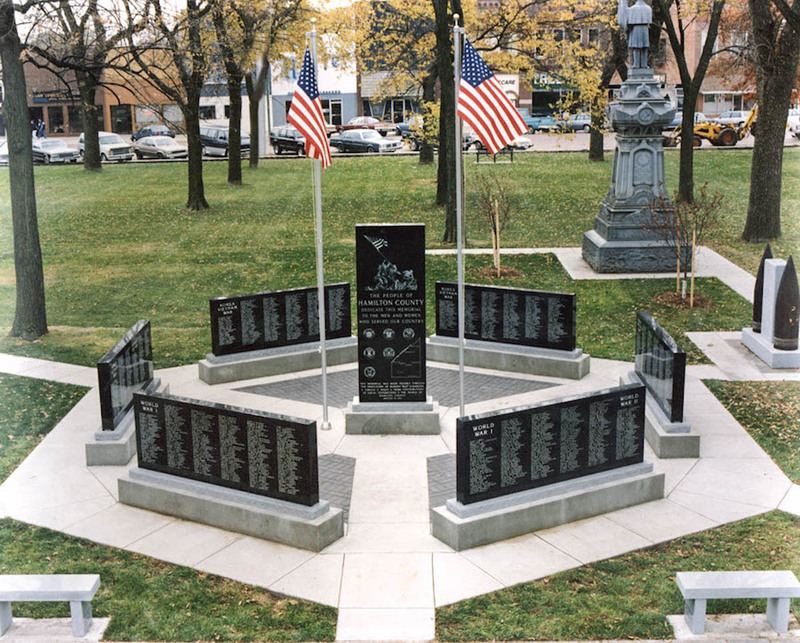 Bring us your ideas. 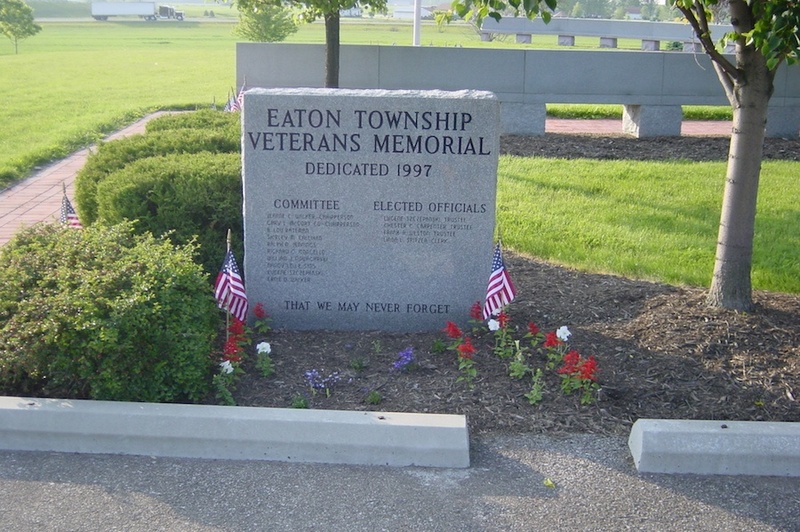 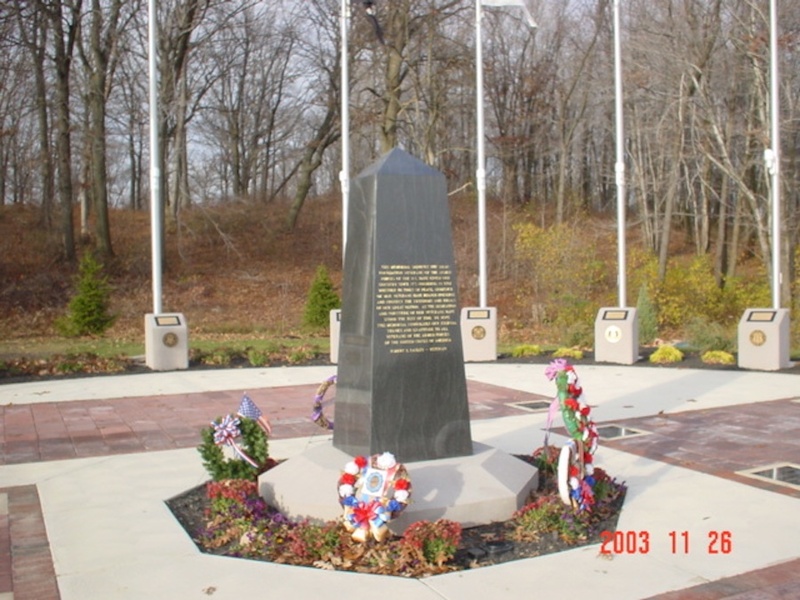 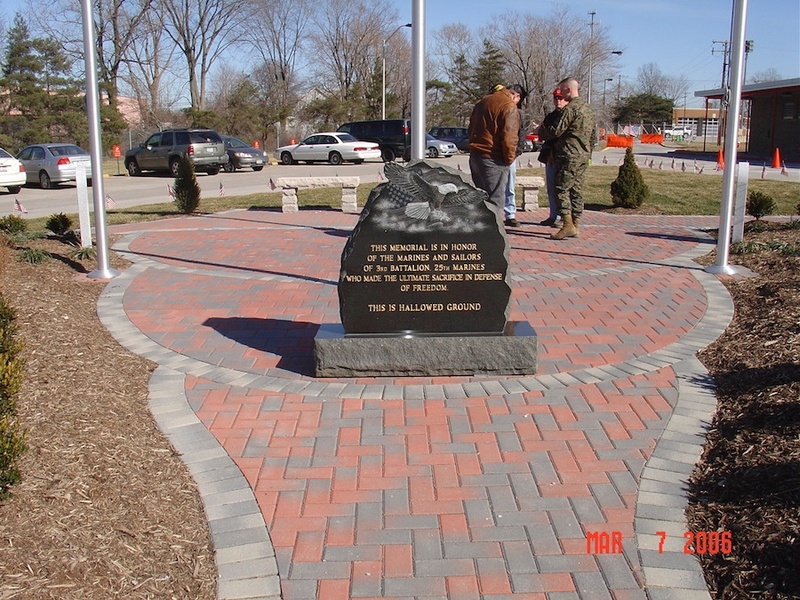 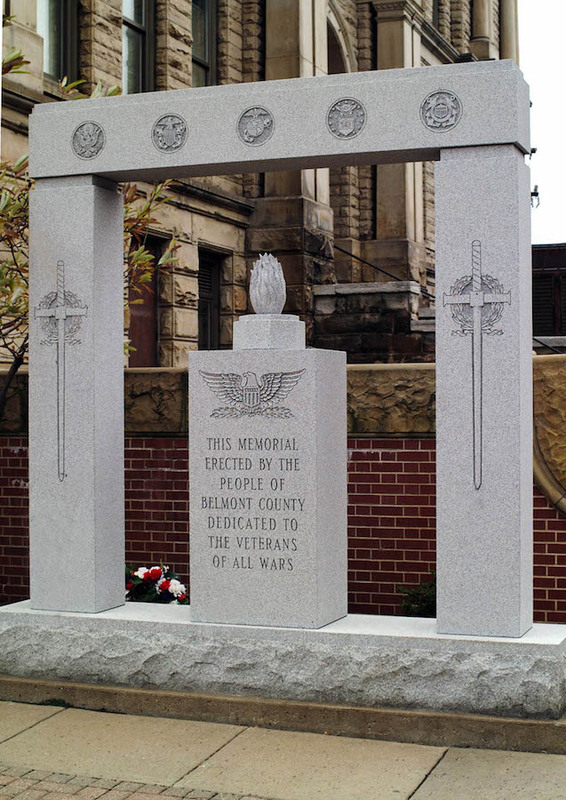 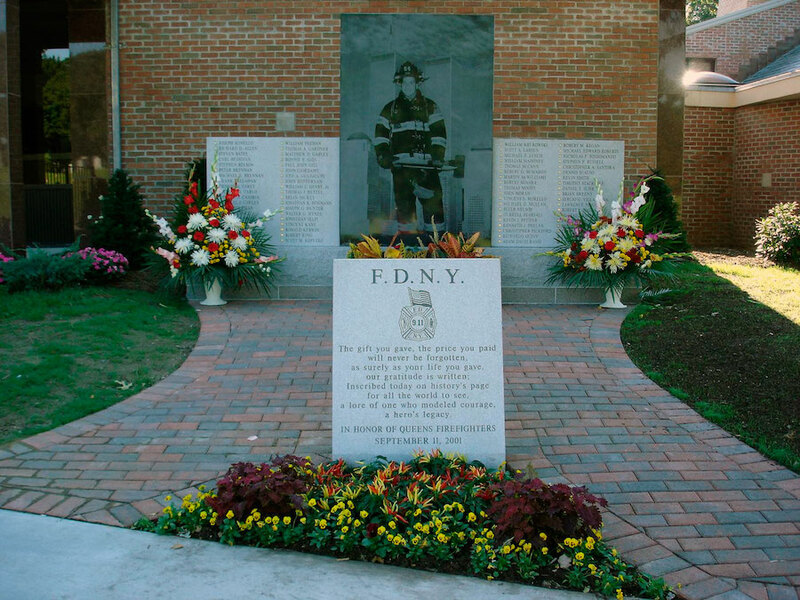 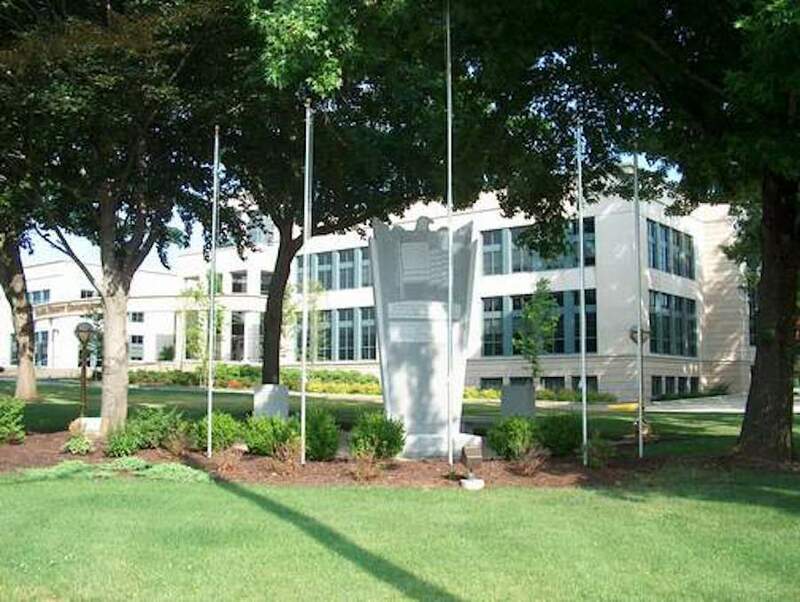 We can design a civic memorial in a wide variety of shapes and sizes and with a varied assortment of granite colors and finishes. 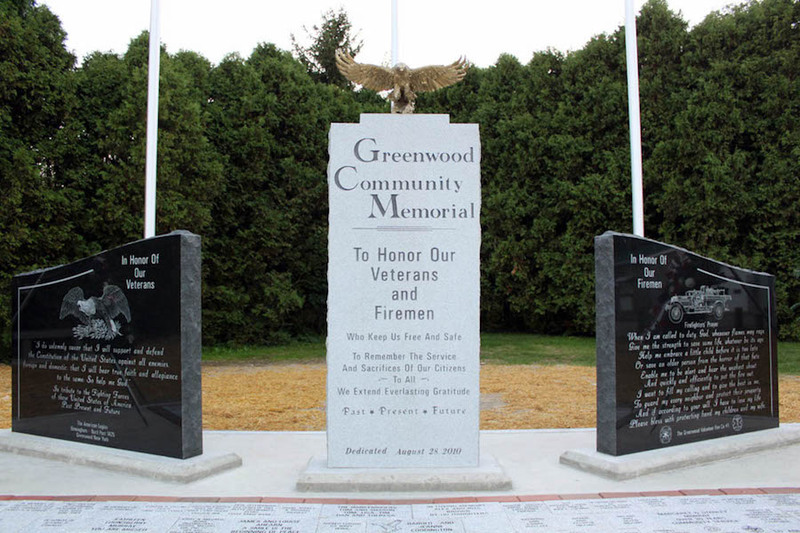 Our expert craftspeople can engrave any lettering style into the stone - epitaphs, sayings, verses, or a quote. 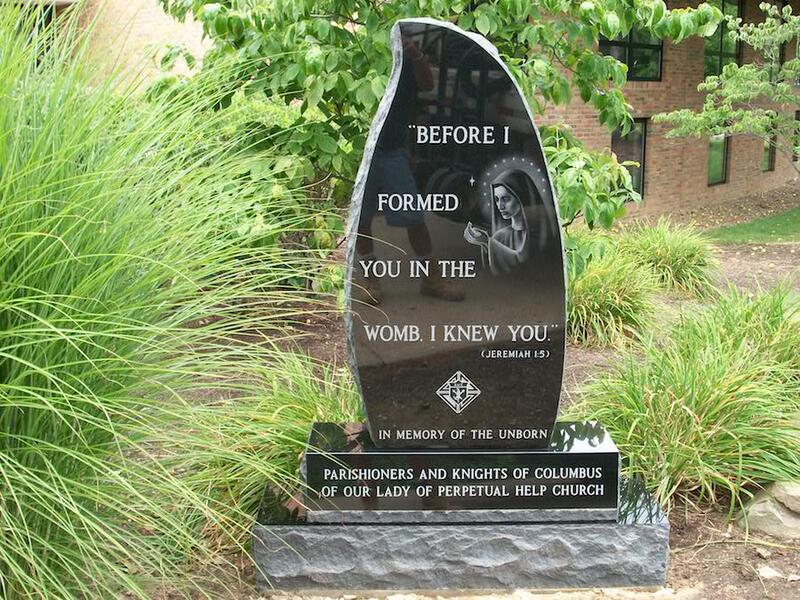 We can also etch photographs or portraits into the stone. 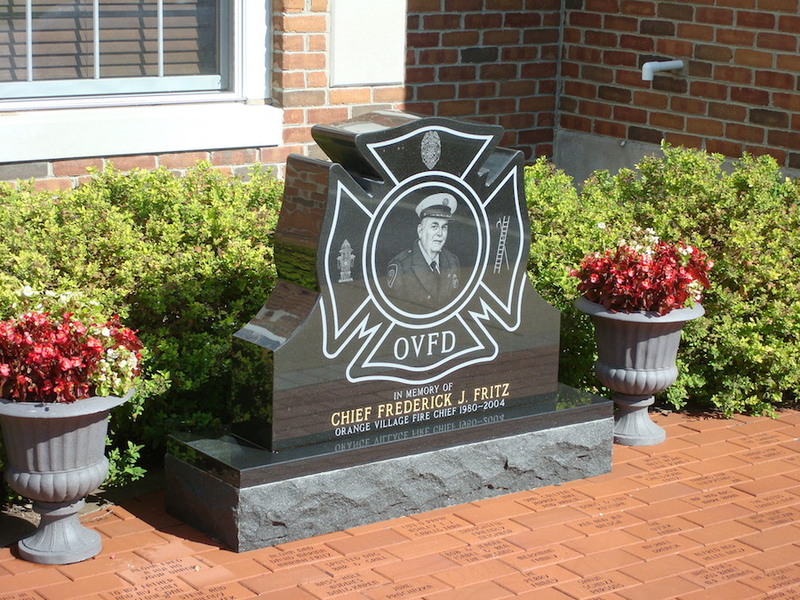 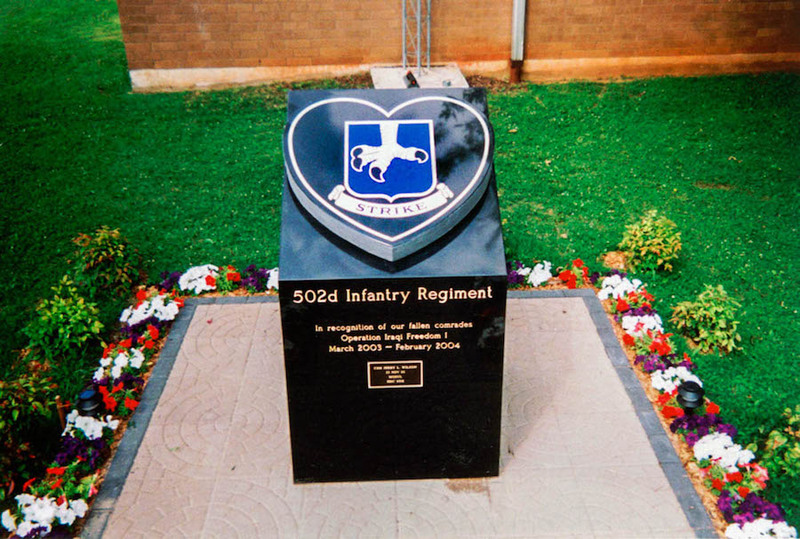 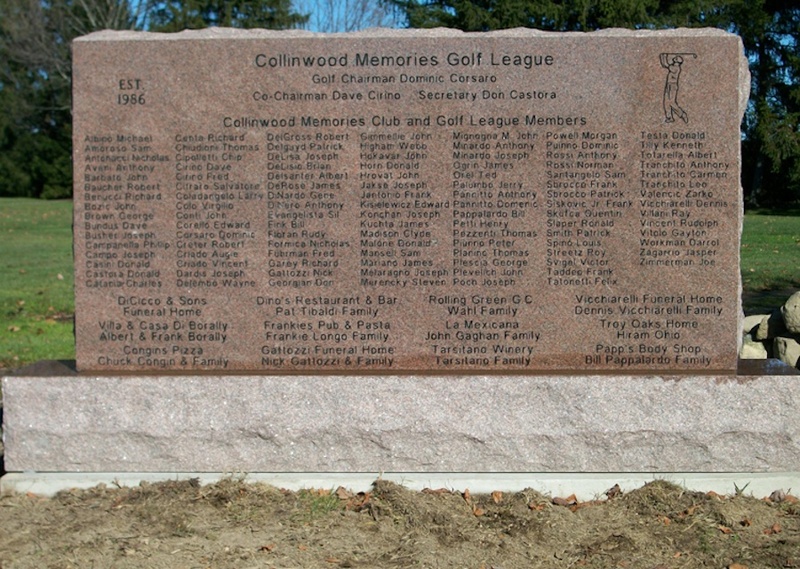 In addition to custom designed civic memorials, at Milano Monuments we offer a large selection of standard headstone memorial styles and designs from which to choose. 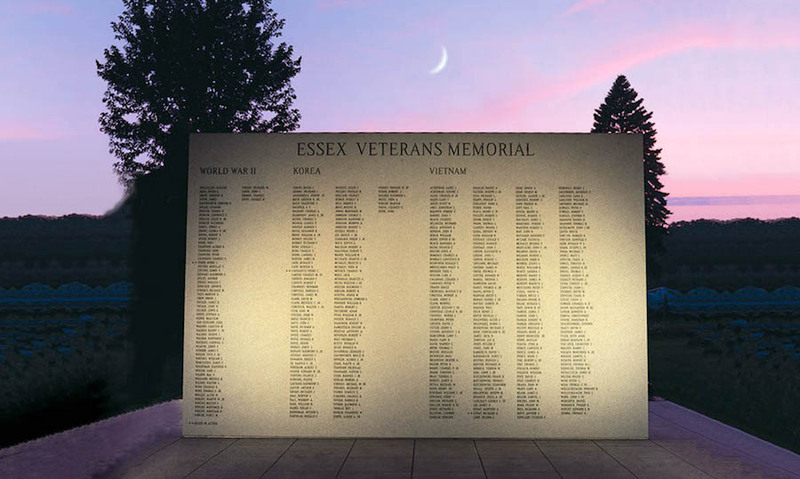 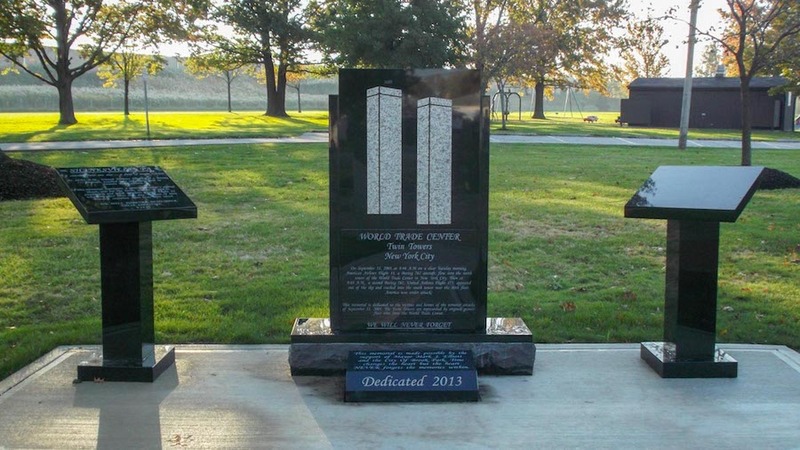 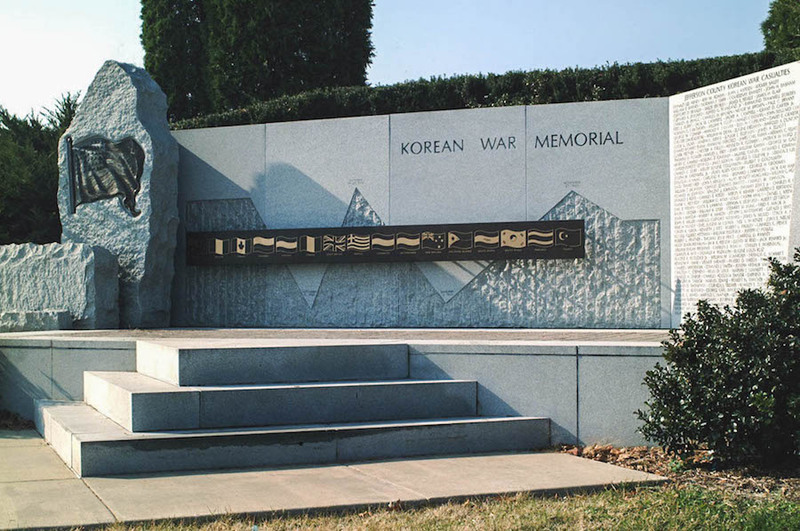 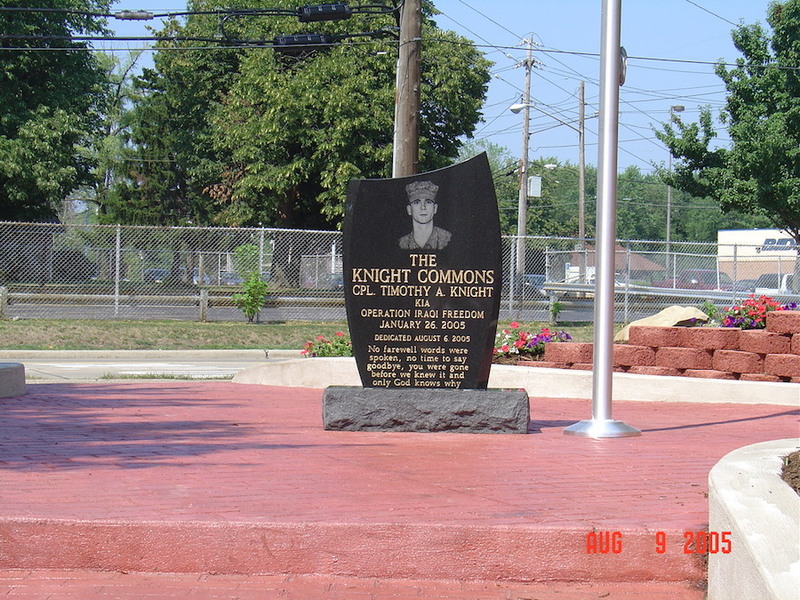 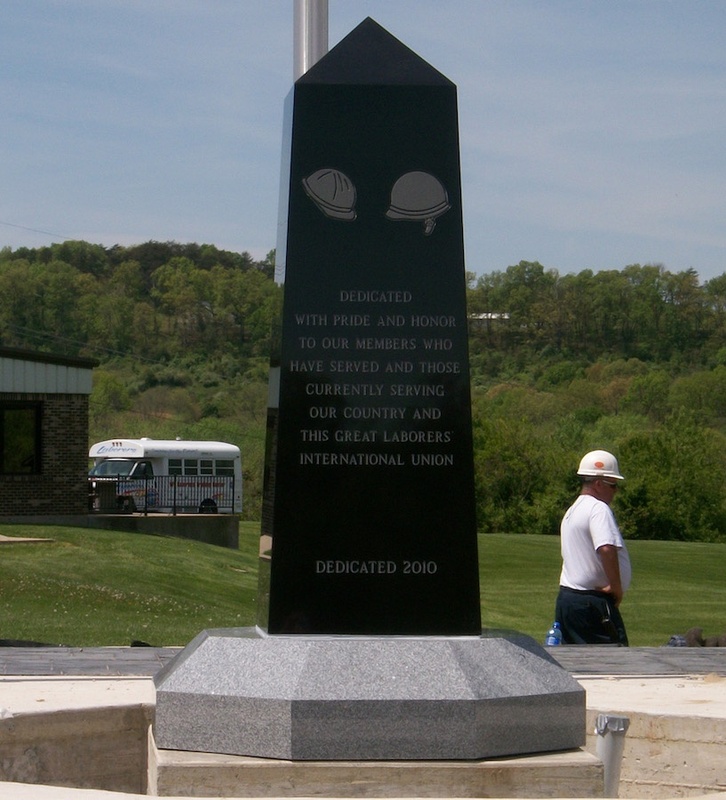 See some of our community, cultural and civic memorials below to inspire you to create your own monument with the help of our award-winning memorial designers.